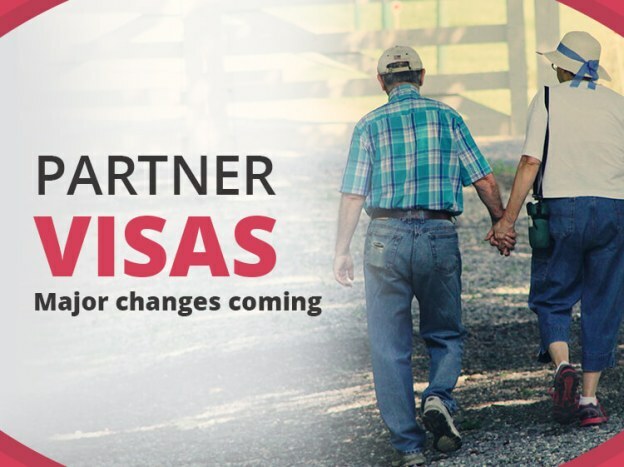 These changes are designed to strengthen the integrity of the partner visa program and to place greater emphasis on the assessment of sponsors as well as improving the management of family violence in the program delivery. Despite the well intentions of the program, this bill, once enacted, will mean a more lengthy assessment process and cause difficulty for those with limited time onshore to lodge a valid application. Southern Stone will be providing further updates to these changes as they are announced. If you are planning to lodge a partner visa, please CONTACT US now to discuss your options.